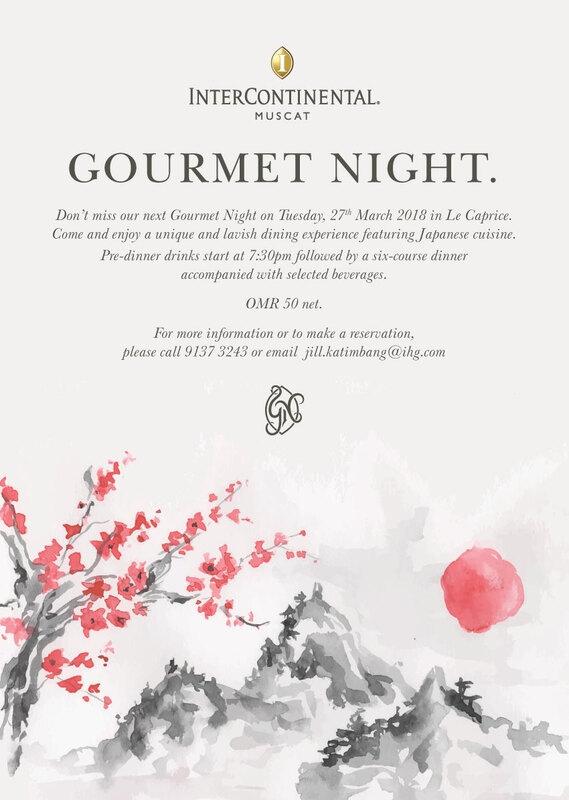 For those of you who enjoy a spot of fine dining, the next Gourmet night at Le Caprice is due next week on the night of Tuesday 27th March. The format of the evening is simple: Meet at 7:30pm for aperitifs and then sit down to dinner. 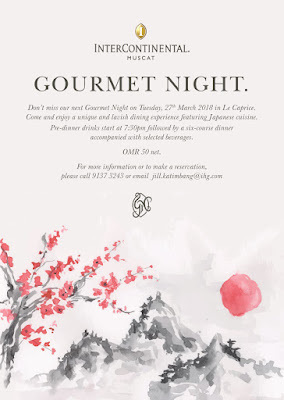 Dinner consists of 6 courses, and free flow of paired wines to accompany them. RO 50 a head, including the taxes - which when considering the wines and the food served, is a competitive price when comparing to having a similar meal in one of the City's upscale restaurants.